1. Design For ASUS MAXIMUS VII HERO/ ASUS MAXIMUS VII RANGER. 2. 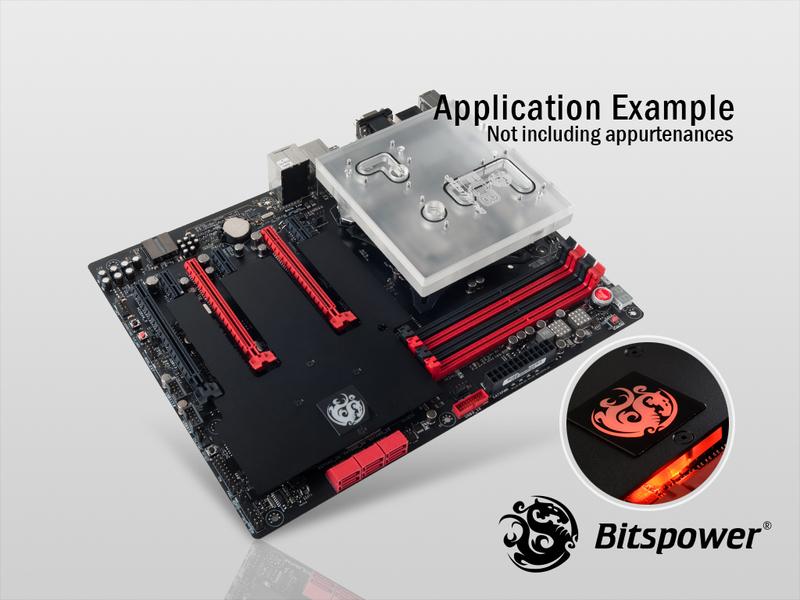 Included CPU/ChipSet and MOS Blocks. 4. 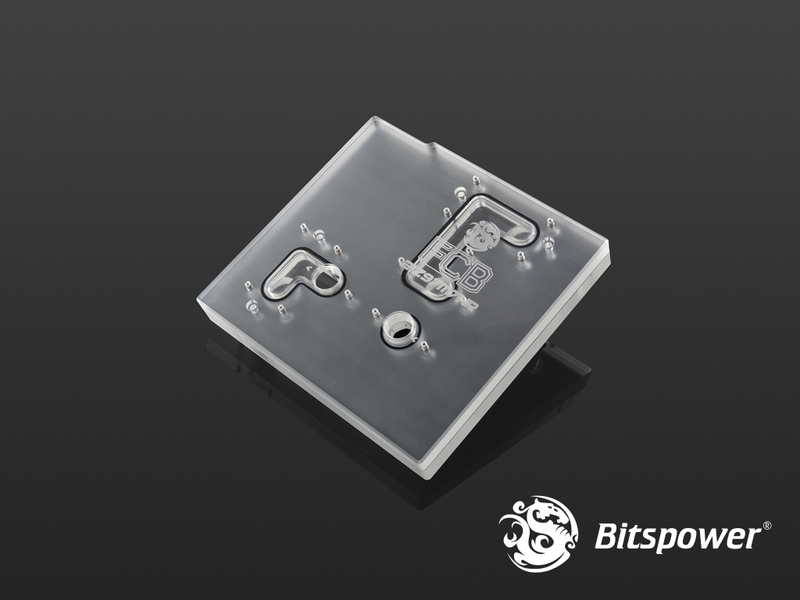 Block TOP Cover Made Of Hi-Quality Acrylic. 5. Block Base Made Of Hi-Quality Copper. 6. Block Base High Durability Nickel Finished In Shining Silver. 7. High Durability Anodized Finished Panel In Matt Black. 1. AIZ97M7HR Full-Covered Armor (Clear) x 1 PCS. 2. BP-MBWP-C90 x 4 PCS. 3. AIZ97M7HR Nickel Plated (Clear) x 1 Set. 4. 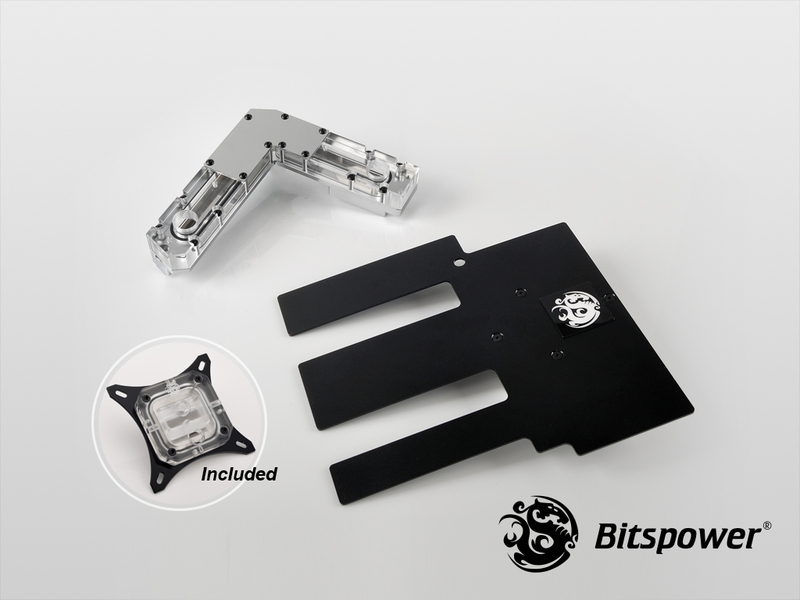 CPU Block Summit EF (Intel) (Acrylic Top Version) x1 Set. 5. Backup O-Ring x 1Set.